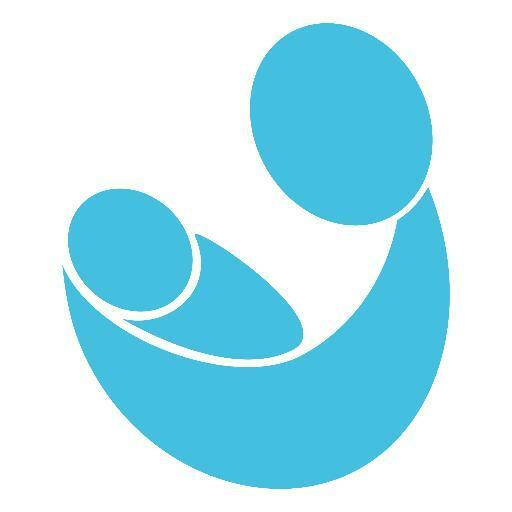 The Canadian Association of Midwives (CAM) is the national professional association representing midwives and the profession of midwifery in Canada. CAM is staffed by a team of enthusiastic individuals dedicated to providing support for midwives and the profession of midwifery in Canada and globally. The Project Officer will coordinate the implementation, delivery, monitoring and evaluation of CAM’s role in two (2) projects in Tanzania. 1) More and Better Midwives in Rural Tanzania (2016-20) and 2) Improved Service Delivery for Safe Motherhood (2017-18). The Project Officer will also assist in identifying new opportunities for partnerships in Tanzania under the direction of the Director Global Program. Communicate and coordinate activities on a regular basis with project staff located in Juba. Write reports on the project as required. Collaborate with CAM Finance staff to monitor project cash flow projections and report actual cash flow and variance to the Director on a regular basis. Work with Finance staff to prepare financial reports and supporting documentation for funders as outlined in funding agreements. CAM’s head office is located in Montréal, Québec. To apply, you must be eligible to work in Canada. Send your CV and a cover letter in one PDF document and ensure that your first and last names and the letters “ProjectTZ” are included in the file name. Deadline for applications is 5pm Eastern Time on July 21, 2017.